There are IT recycling firms across the whole of the UK. So why should you choose Jamie's Computers over the others? Importantly, our profits also support vital services in our community. Through our homelessness charity The Society of St. James we seek to reach out to and help disadvantaged people throughout Hampshire. But for both practical and financial reasons we should also be your first choice. This is because we make the process easy for you with free collections; asset tracking, data destruction and waste transfer notes. We endeavour to provide the best possible services for our clients. 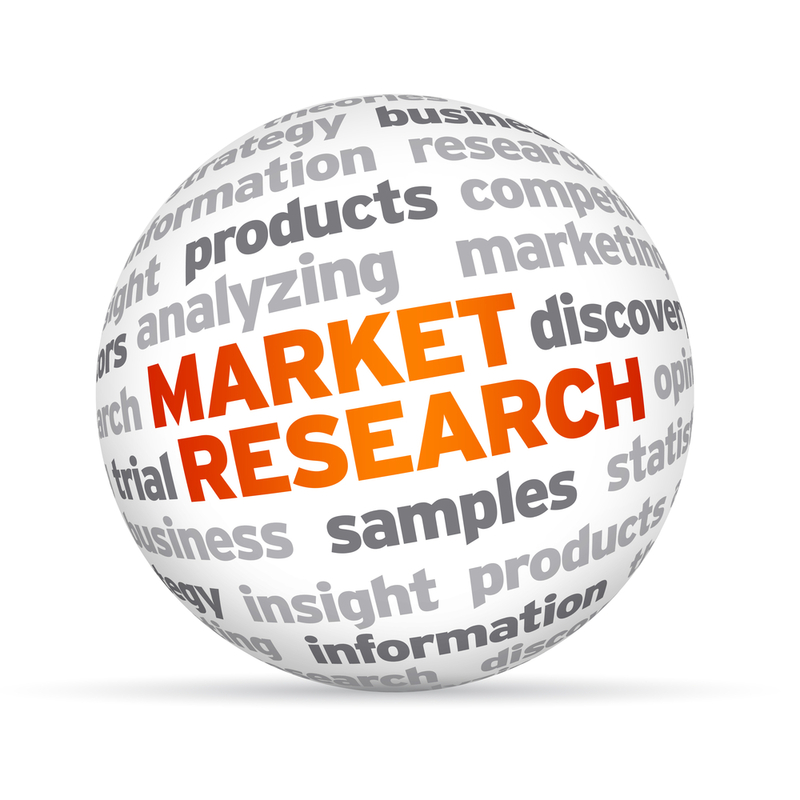 This sample is typical of what services are out there. Not only do they charge, but usually use inferior Data destruction software. Jamies Computers provides all our services for FREE and gives you peace of mind security. 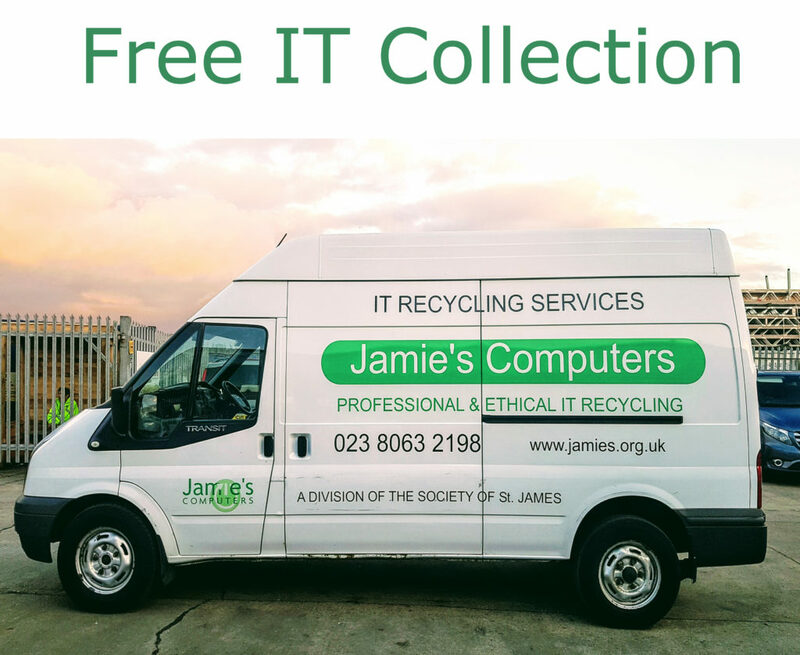 By Choosing Jamie's Computers, youre contributing towards The Society of St James, a Hampshire-based homelessness charity, providing accommodation and support to over 2500 people each year. We at Jamie's Computers care about the environment greatly. Through using our WEEE recycling plant we are able to recycle tons of WEEE goods with 0% wastage to landfill. This practice has won us the Green Apple Award.